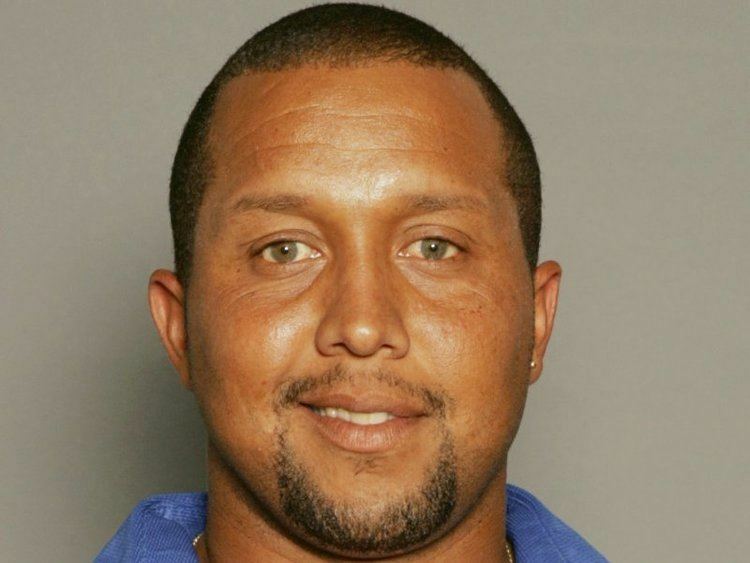 Dean Anthony Minors (born January 6, 1970 in Hamilton, Bermuda) is a Bermudian cricketer, who played as wicketkeeper with the Bermuda national cricket team in their first ever One Day International when they played Canada on 17 May 2006. Minors scored 46 runs, made two catches and two stumpings as Bermuda won the game by three wickets under the Duckworth–Lewis method. 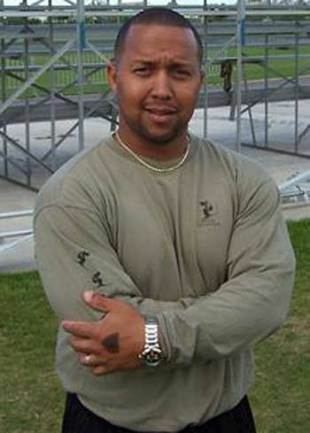 He has since gone on to play for Bermuda in ten ODIs, with a high score of 68. He has also played for Bermuda in six ICC Intercontinental Cup matches, and in three ICC Trophy tournaments.